Lung cancer remains a silent epidemic among women, despite the number of patients who lose their battle to the disease each year. 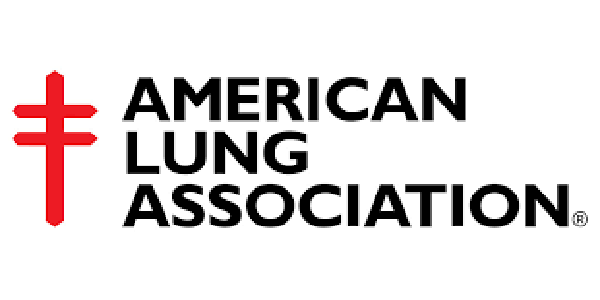 The American Lung Association (ALA) conducted its second annual Women’s Lung Health Barometer — a survey of more than 1,000 adult women to measure participants’ awareness, knowledge, and perceptions about lung cancer. The results show that just one percent of women considers lung cancer to be a “top of mind” threat to their health, despite the fact that lung cancer kills nearly twice as many women as any other cancer each year. In practice, LUNG FORCE seeks to make lung cancer a public health priority by bringing awareness to the issue and calling for policy changes and increased research funding for the disease. American Lung Association national president and CEO Harold P. Wimmer, the architect behind the LUNG FORCE initiative, told CURE that, in general, the “strong, pervasive stigma associated with lung cancer” is the greatest challenge the initiative faces. This stigma may be exacerbated for women, as lung cancer is sometimes perceived to be a “man’s disease.” Over the last 38 years, the lung cancer mortality rate for men fell significantly, while the mortality rate for women skyrocketed. Stigma may also contribute to the fact that only of 25 percent of women reported to the ALA Health Barometer that they’ve ever discussed lung cancer with their health provider. Just 17 percent of lung cancer cases among women are diagnosed early. For women, lung cancer survival statistics are “sobering,” said Wimmer. One woman in the US dies from lung cancer every eight minutes. Though the awareness rates about lung cancer as a public health epidemic is not where the ALA wants them to be, Wimmer does note that progress has been made in the last year. Congress passed a budget bill this December that included a funding increase for the National Institutes of Health (NIH). The NIH estimates that it will invest $362 million in lung cancer research during 2016. Additionally, the FDA approved seven new drugs to treat lung cancer in 2015. Several more lung cancer drugs are currently in the development pipeline. Still, the ALA is calling for more investment in cancer research, and has committed to redoubling efforts to make sure future austerity limits do no hamper this progress.